I frequently get emails from new Moms as well as Moms moving to the area. I'm happy to help, however, I don't feel like an expert. I thought this would be a nice place for Moms to go for information. You will need to register (it's free) in order to post a new topic or reply. 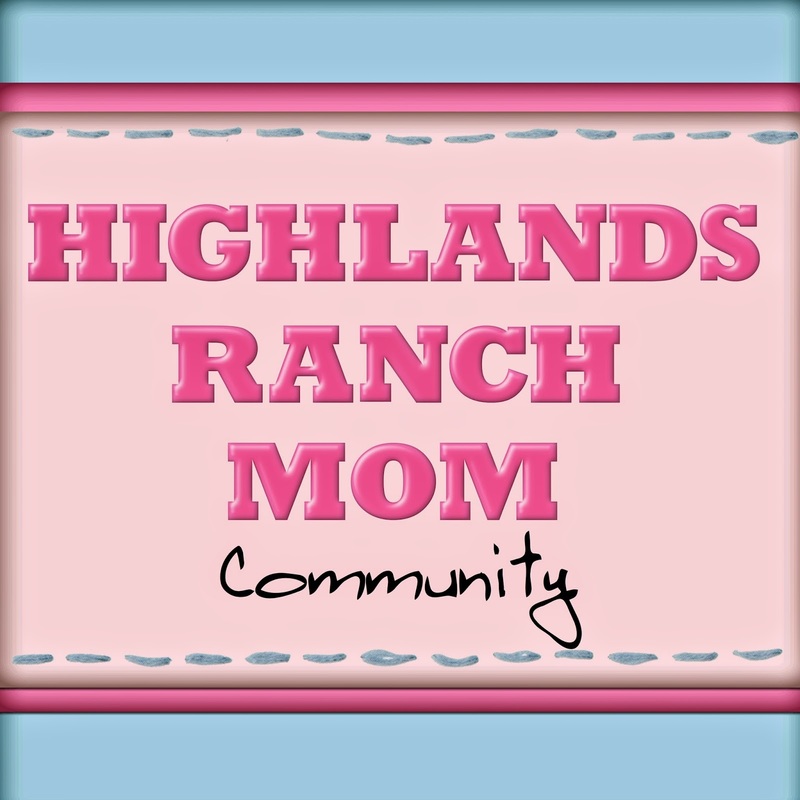 I also added the Highlands Ranch Mom Community as a new page on this website - on the left side click Forum, and it will open in a new window. Please email me at highlandsranchmom@gmail.com with any suggestions or questions.